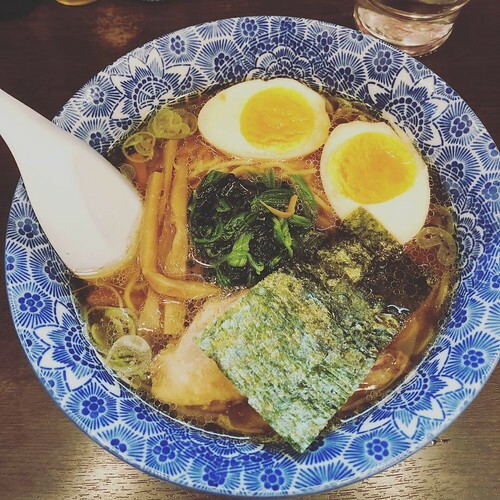 Then Ramen Tei in Asakusa is your best choice to go to for delicious and yet affordable ramen! 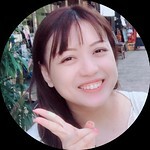 Guess what, I happened to chance upon this store online while trying to go on budget for my first month in Japan, and there wasn’t much spot light on this shop, hence here is my review! They have a few selections, BUT, I personally recommend their specialty ramen! 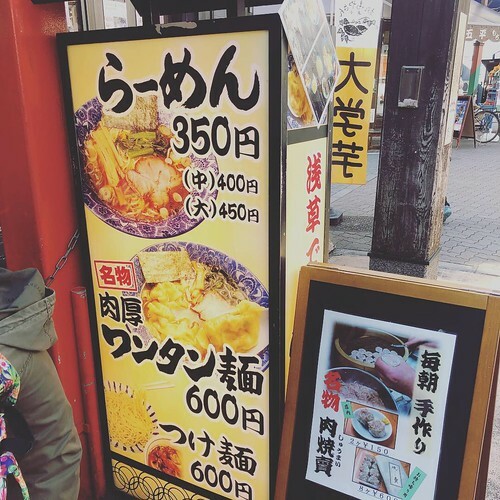 And for a bowl at 350 yen is definitely cheap! How about the taste? I’m giving it a 4 out of 5 because the broth is simply too nice, and one can’t stop slurping it! Looks yummy right? It was definitely yummy for me! I didn’t ordered the 味付け卵, and I do recommend you to order that if you find this not filling enough for you. Their eggs are also nice, and of course the perfect half boiled eggs where the egg yolk just oozes out when the egg is sliced into half. This is the normal size that I ordered, but if you find it not too filling for you, fret not, because you can always increase the size, if not add more noodles! Another of their recommendation is their wantan ramen, and I don’t really recommend them because their wantan is very different from what I usually have in Singapore, My friend gave it a try, and she find it so-so. But if you’re feeling adventurous or maybe not full from the bowl of ramen, then maybe you can order an extra plate of wantan to go along with it! 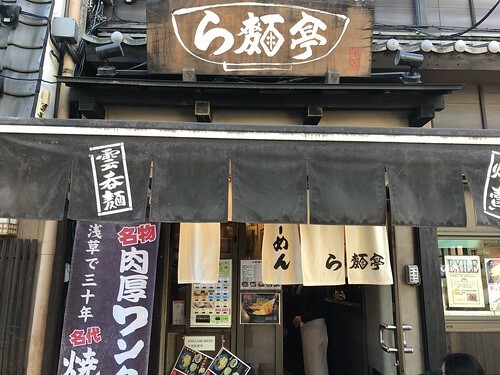 So, if you’re touring around or maybe staying around Asakusa area, do check this place out!